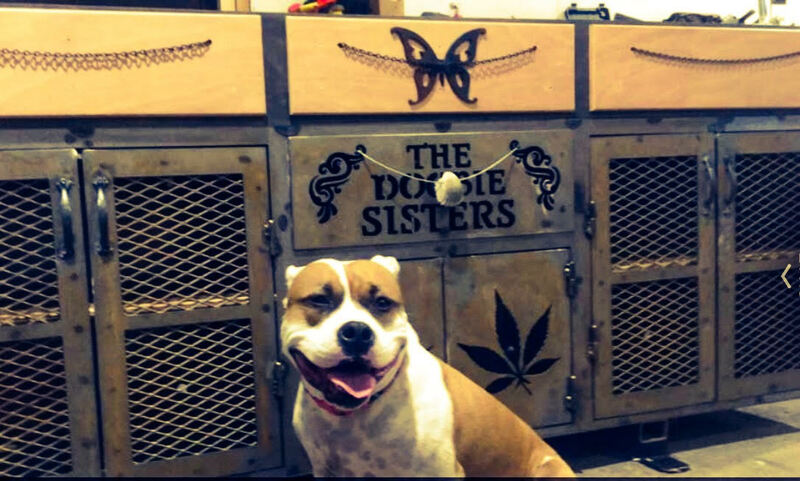 The Doobie Sisters Dispensary is Cortez’s high-end recreational cannabis store, we are locally and family owned. We are open to everyone 21 and over, and we offer a wide variety of premium marijuana strains, concentrates, edibles, CBD products and more! Beware of Rizzo, she is cute but she is very naughty. n knows exactly what they are buying and how to use it! Our professional and friendly staff will assist you in finding the most suitable product based on your individual needs. They really are the best! 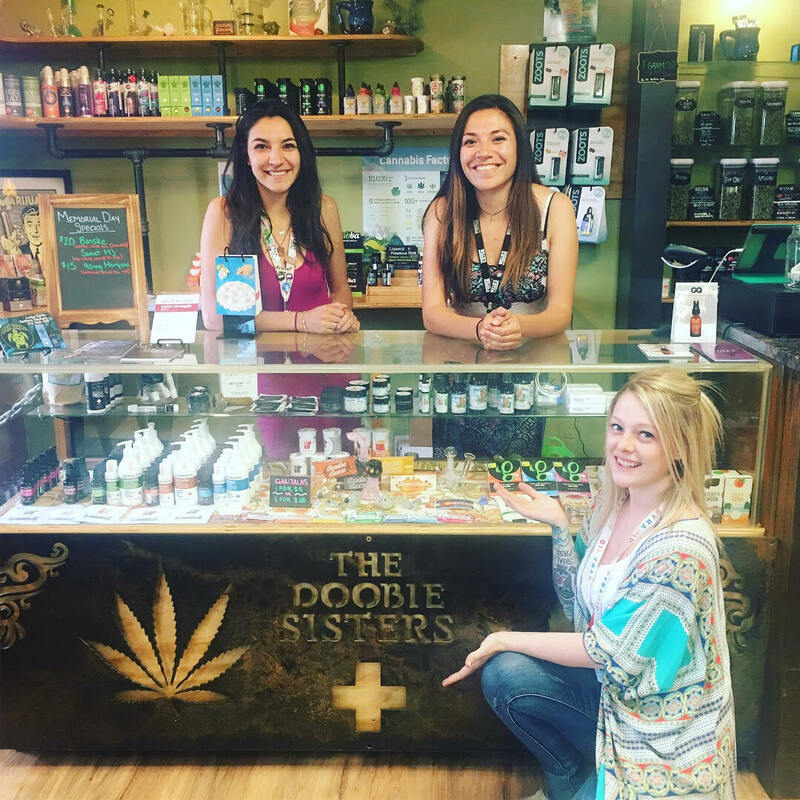 Here at The Doobie Sisters, we always make sure our customers have the best experience possible! 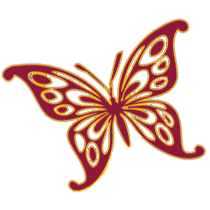 We challenge ourselves to provide the best service imaginable. Whether its with deals, jokes, or finding new products, we are constantly looking for ways to better serve you! We are a one-of-a-kind retail marijuana store, we do NOT grow our own weed!! This means that all of the flower we sell, has been hand picked and Budtender approved. We sell nothing that we wouldn’t smoke too, and that’s the way it should be! Our strains are chosen for quality, flavor, and over all feel, to guarantee a delicious premium end product. Whether you are a seasoned user or a first timer, we are confident you will feel right at home with our passionate and knowledgable crew!! Monday – Sunday: 9:00 a.m. to 8:00 p.m.